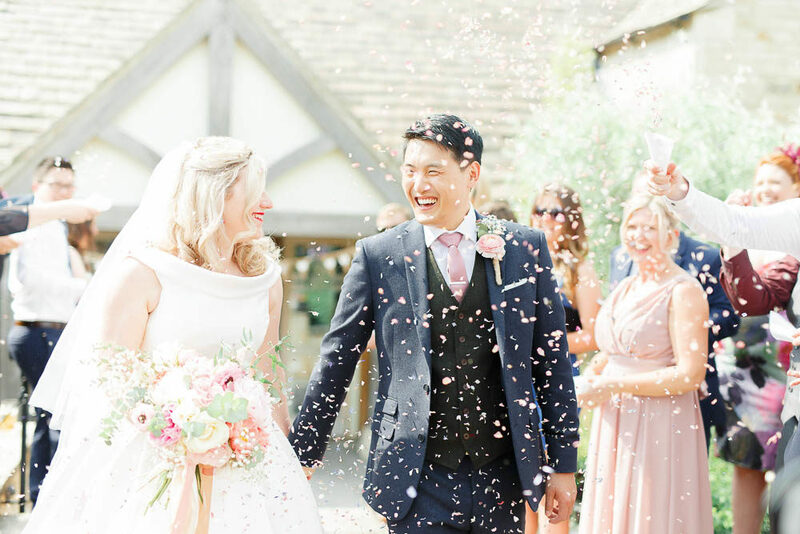 Lovely Zoë of The Blonde Blog clearly knows a thing or two about style, and so her pretty, peony filled wedding is every bit as gorgeous as you’d expect it to be. 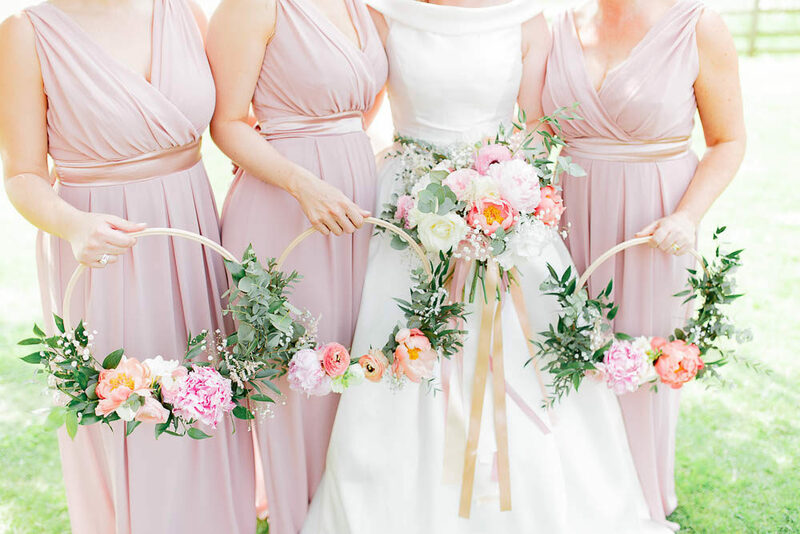 Elegant, classic but with contemporary, and completely unique details, such as the wooden floral hoops carried by the bridesmaids in lieu of the traditional bouquet, it’s a veritable feast for the eyes from start to finish! 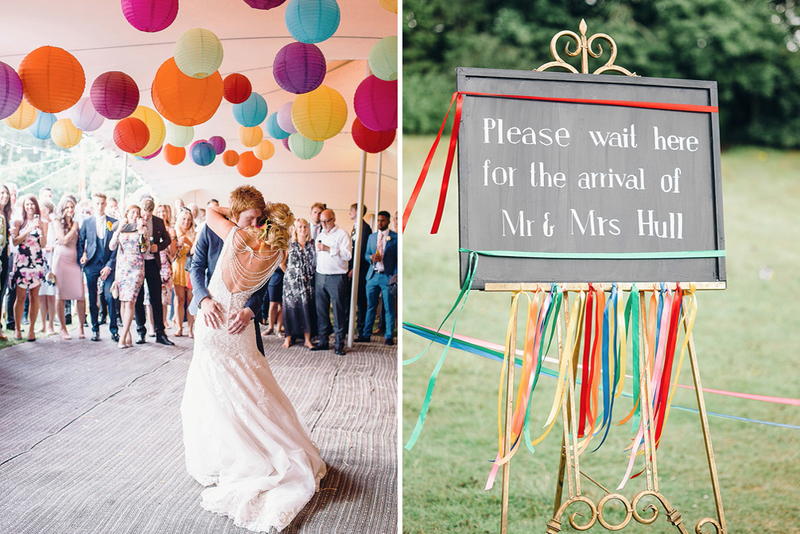 (If you’re a wooden hoop lover, then here’s another way you can incorporate them in your big day, they are an absolute bargain and make such an effective piece of decor). 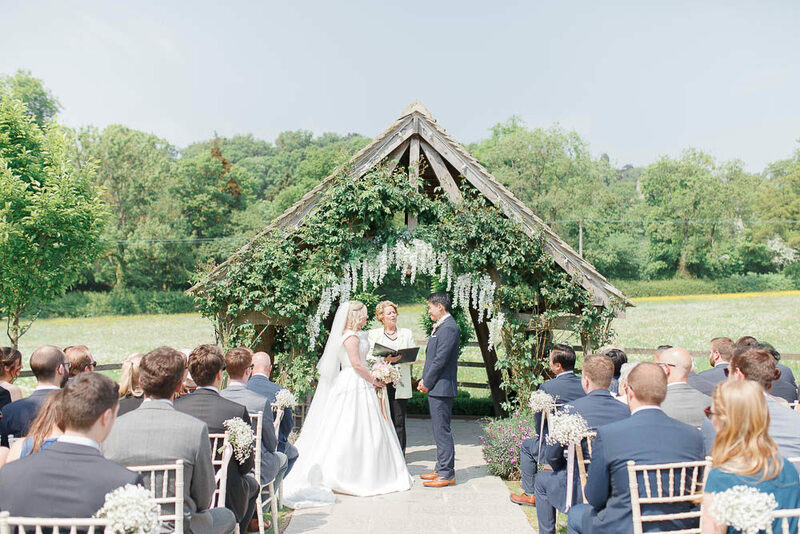 Hyde House is a gorgeous venue anyway, but covered in blousy blooms and draped with silken fabric, it looks even more pretty, especially in the hazy early summer sunshine as captured by the wonderful White Stag Weddings and Dan Dolan Films. 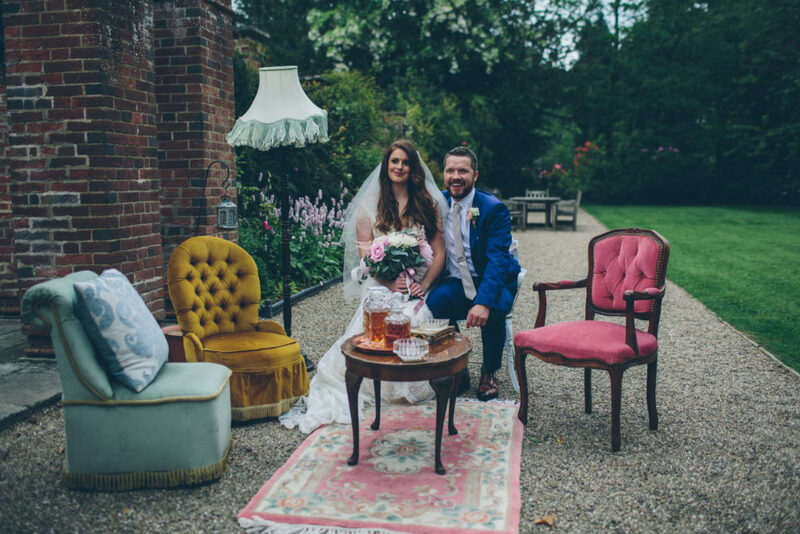 The lovely lady behind the styling of today’s vintage inspired wedding is Katie, the designer and stylist otherwise known as The Vintage House That Could. 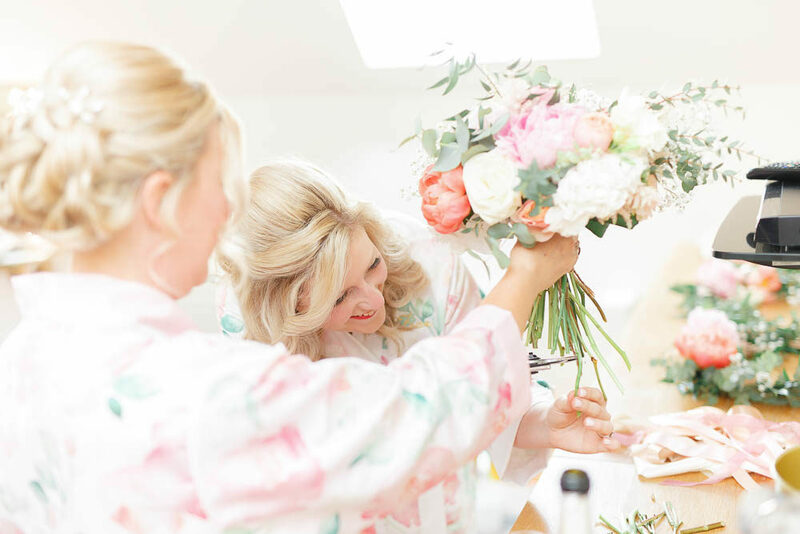 If you’re after a vintage vibe for your big day, full of quirky details and fabulous florals then she’s your gal. 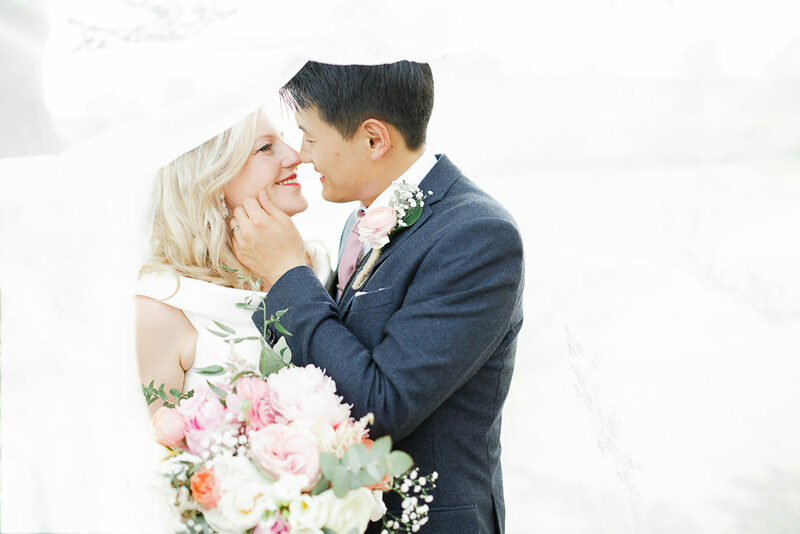 Katie also has a dreamy insta feed if you’re on the hunt for a new account to swoon over. 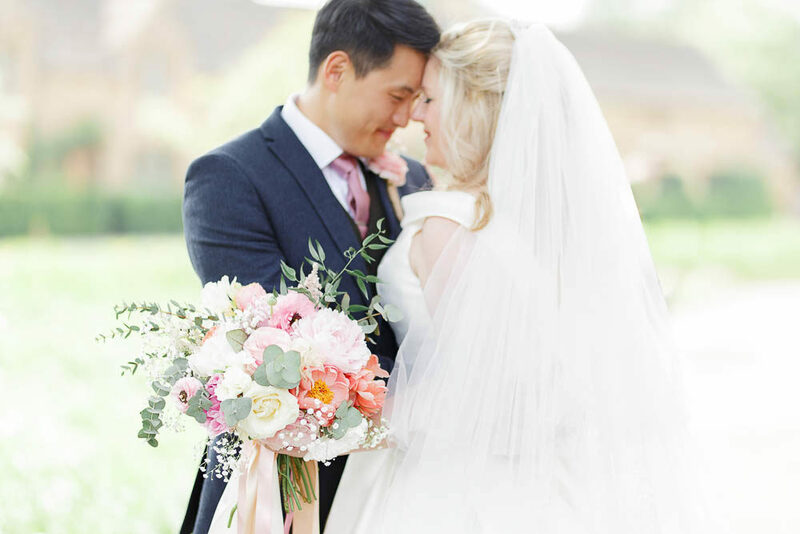 (Oh and if you want to snoop even more, we featured a home tour of her gorgeous home on our sister site, Rock My Style a while ago)…we’re big Katie fans here – as you can tell! 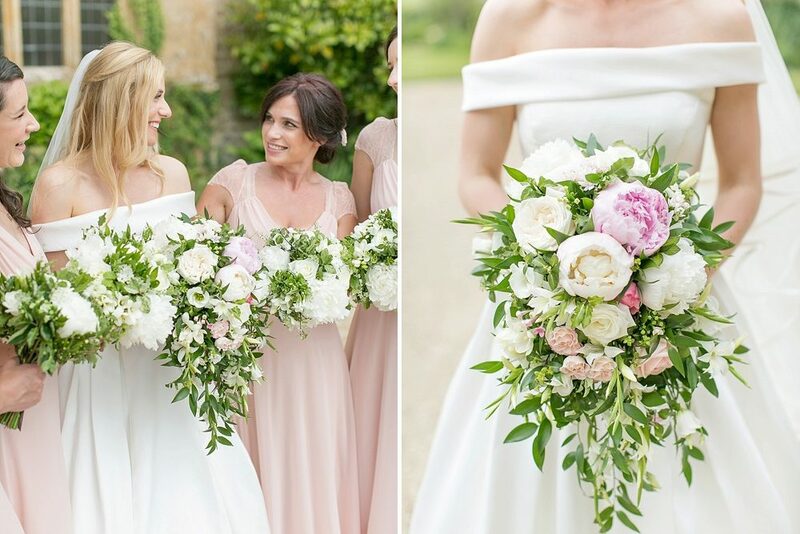 We had the pleasure of meeting gorgeous bride Vivienne in London for a work meeting at the beginning of the year. 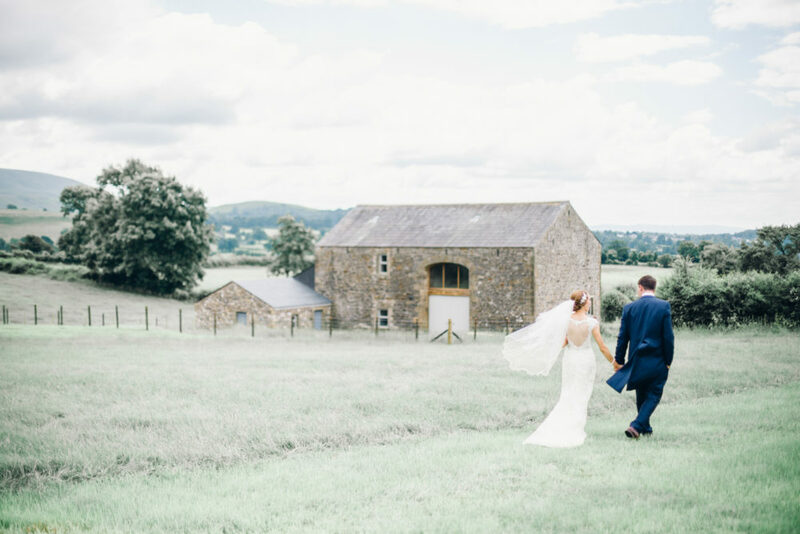 Viv’s excitement about her wedding day was infectious, so it’s really lovely to be able to share her and James’ beautiful day with you all. 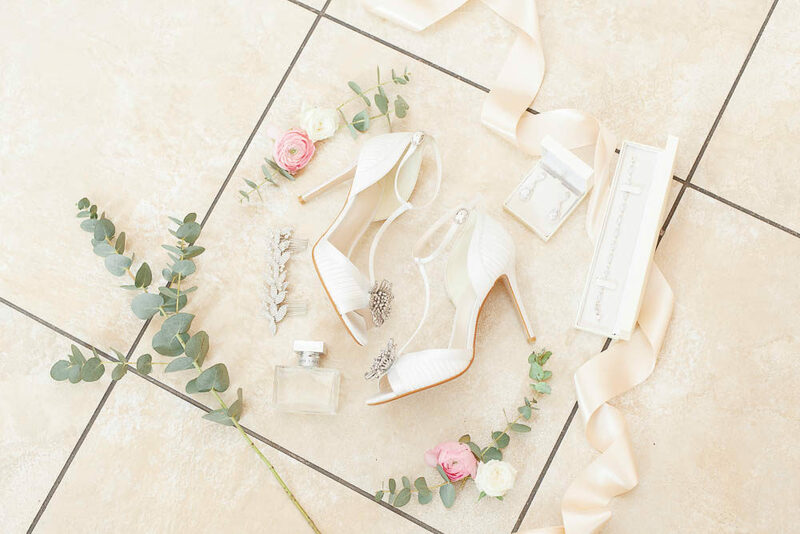 The couple have created a truly elegant occasion, from the florals to the fashion, every element is truly timeless. Viv wears Ronald Joyce and quite rightly states that there aren’t many times in life where you can wear a silk ballgown…so you may as well make the most of it! And we’re so glad she did, Viv looks incredible. 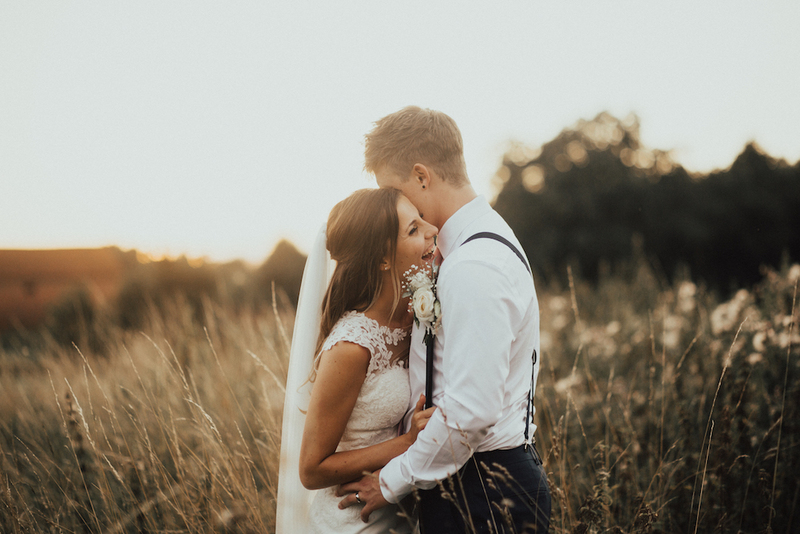 And for such a stylish, classic wedding, an elegant photographer was needed – step in Anneli Marinovich, whose style reflects Viv and James’ big day to perfection. 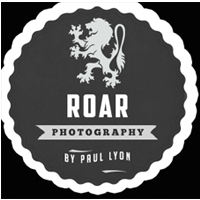 And make sure you watch the film from Cupcake Videos – it really brings the day to life. 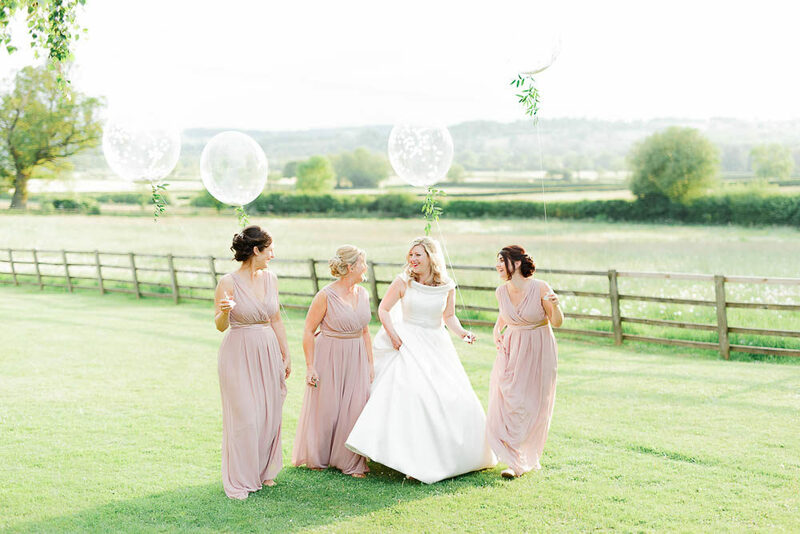 Congratulations lovely Viv, and thank you for sharing your day with us. 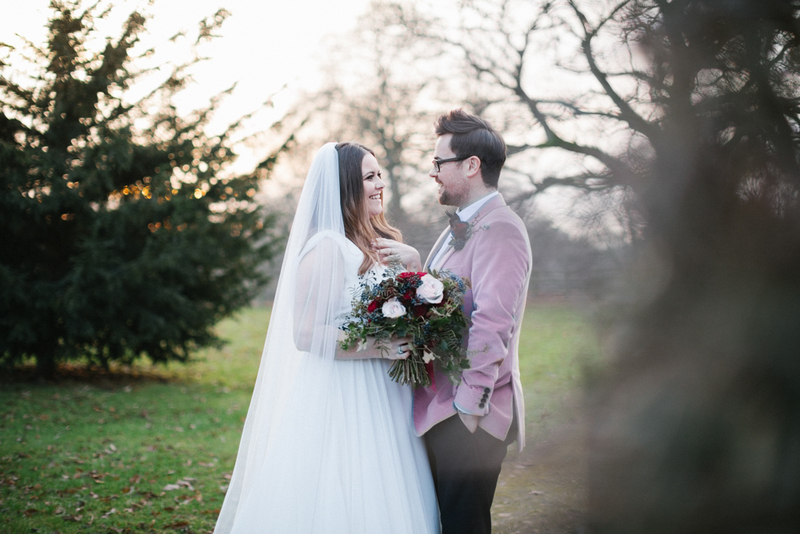 Ohhhhh well isn’t this Christmas wedding an absolute feast for the eyes?! 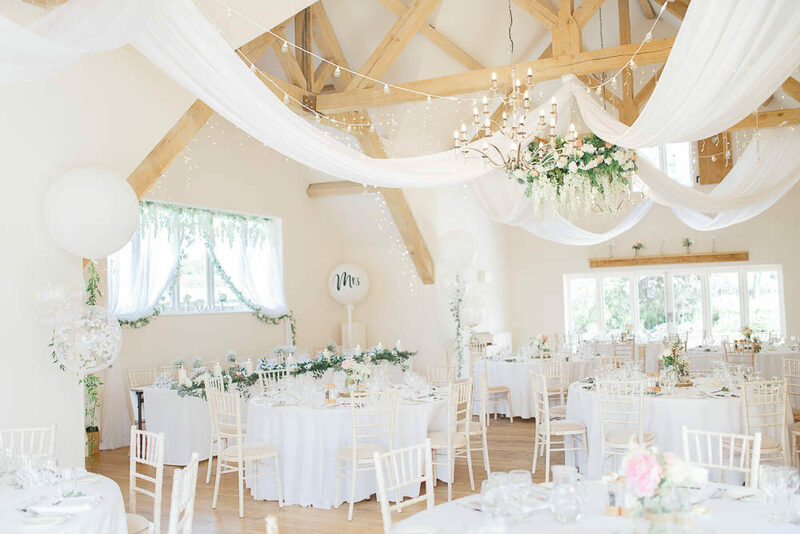 It’s actually lovely to feature something really wintery as I’m sure lots of you will be reaching the 6 month countdown to your own big day…are you embracing a Christmas theme? Natasha and Aaron are about to give you a masterclass in how it’s done. There’s no denying the season, but it’s stylish, elegant and there’s not an ounce of tinsel in sight. 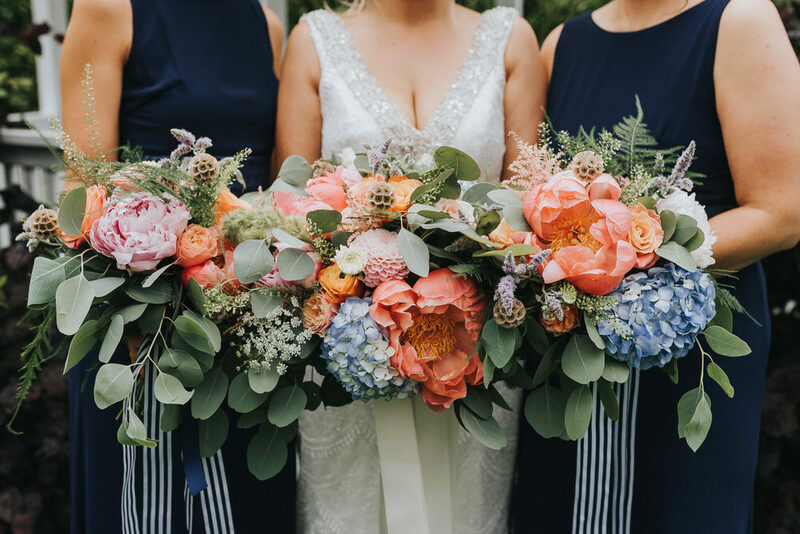 They’ve embraced deep colours and opulent textures and the result is just stunning. 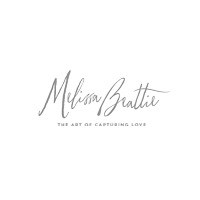 Images come from RMW favourite, Melissa Beattie, whose photography brings the whole day together beautifully. 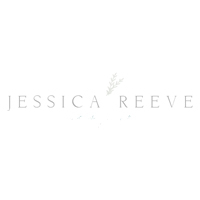 Images come from the lovely Jessica Reeve who has captured every moment beautifully. I particularly like the one of Rachel in the car with her Dad – such a lovely moment, filled with happiness and pride. 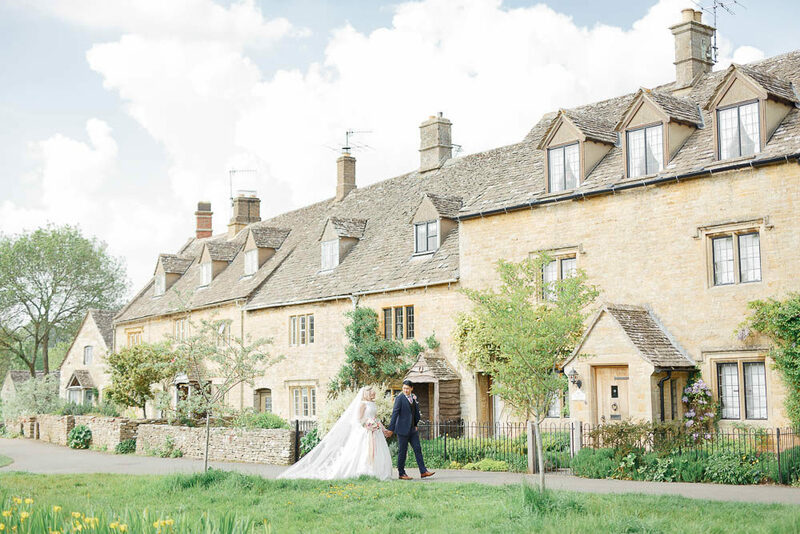 This looks like a truly magical day – congratulations Rachel and Edward! 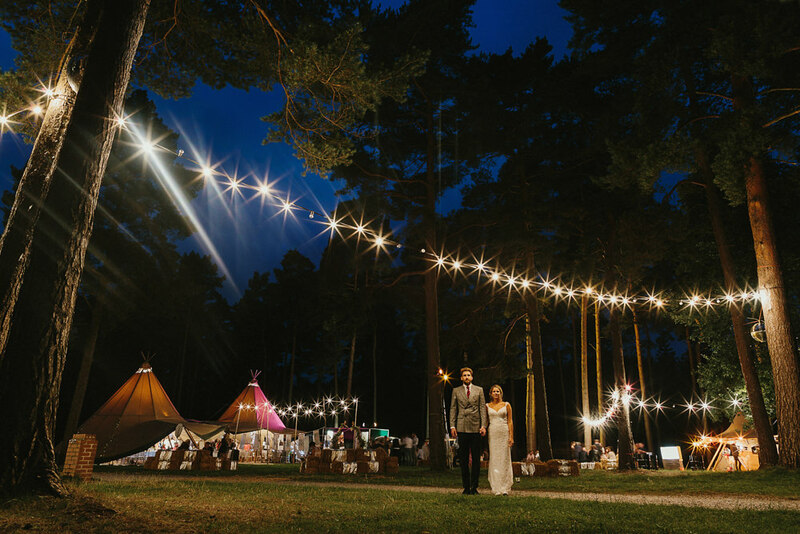 Well we couldn’t not share Vicky and Aaron’s gorgeous big day as the pair of them are outrageously good looking and I simply love their festival inspired wedding complete with glamping tents. 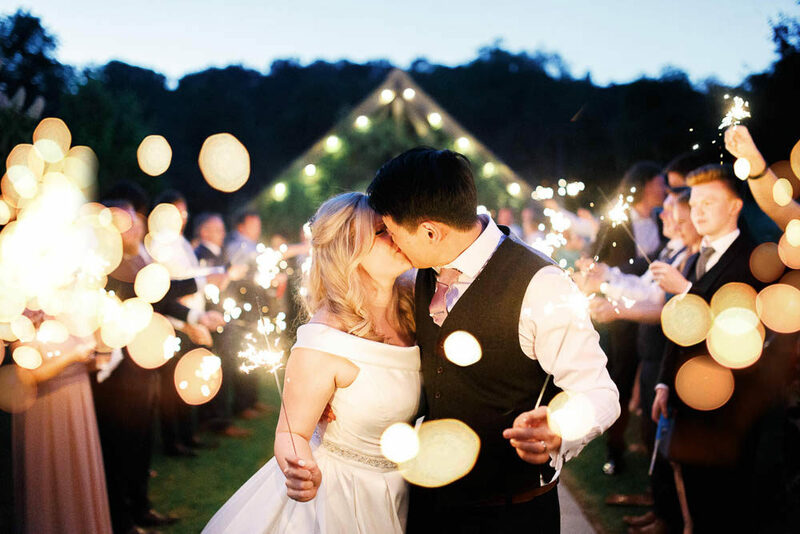 They’ve channeled a Great Gatsby theme to add a touch of glamour to the rustic proceedings and the whole affair looked like SUCH fun. 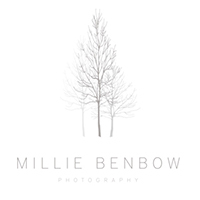 Images come from Millie and Jo at Millie Benbow Photography, look out for the twinkling festoon lit shot of the couple as the party unfolds in the background…it was this image I saw on Instagram that made me want to feature the whole wedding!